just set up a facebook group celebrating everything Joe Hunter. Why not take a look and join up as one of Joe Hunter's Fixers? Cheers Col, that's the plan. 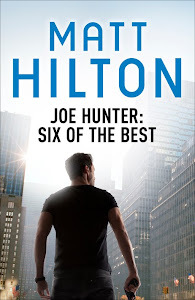 Joe Hunter is Big Down Under - Ooh-er, missus! My First review - Woohoo!